We have special offers available on tickets for Our Country's Good. 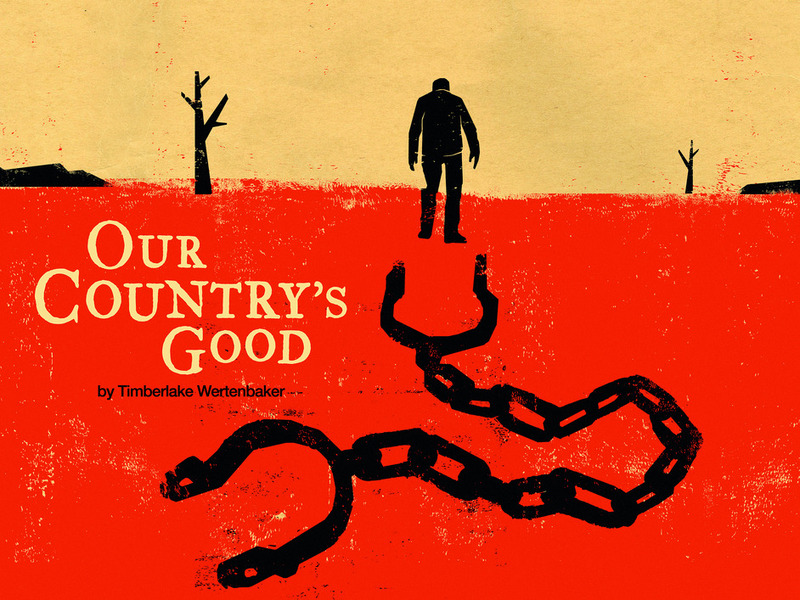 Timberlake Wertenbaker's Our Country's Good, an award-winning play first performed 25 years ago which celebrates the redemptive power of art, comes to the National Theatre under the direction of Nadia Fall. Set in Australia in 1788, the first convict ship arrives in Botany Bay crammed with England's outcasts. Three proposed public hangings incite an argument: how best to keep the criminals in line, the noose or a more civilised form of entertainment? Step forward ambitious Second Lieutenant Ralph Clark, a young married lieutenant who plans to put on the country's first play. What are the best dining options near Our Country's Good London? Our Country's Good gyms, sporting activities, health & beauty and fitness. The best pubs near London Our Country's Good. Our Country's Good clubs, bars, cabaret nights, casinos and interesting nightlife. Where to have your meeting, conference, exhibition, private dining or training course near Our Country's Good. Adapted for the stage by Helen Edmundson, Andrea Levy's award-winning novel weaves together three stories of hope and humanity from Jamaica to Britain, set against through backdrop of the Second World War and its aftermath. Rufus Norris directs a 40-strong cast. From cheap budget hotels to luxury 5 star hotels see our special offers for National Theatre: Olivier Theatre hotels, including Strand Palace Hotel London from 85% off.